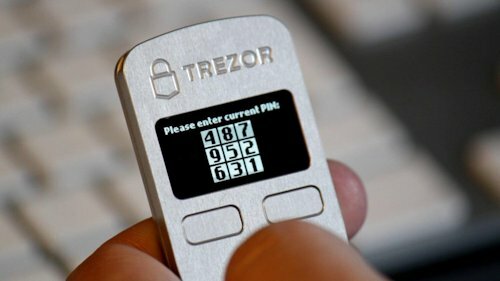 Trezor is one of the easiest and most secure ways to store your bitcoins. You get all the convenience of a web wallet with the security of cold storage. If you’re serious about bitcoin then the $99 is well worth the investment. Satoshilabs has designed these devices to protect your coins against multiple attacks. 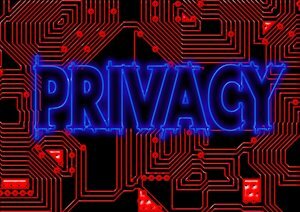 Trezor keeps your private keys isolated on cold storage, which prevents viruses from stealing your coins. All transactions need to be authenticated by punching in a PIN displayed on the device. All Trezor devices can be password protected in case someone tries to steal your device. 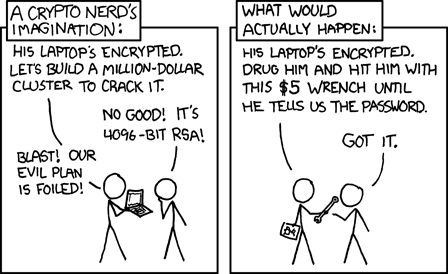 There is an exponential delay in time if a password is enetered incorrectly, to protect against brute force cracking. Trezor can set up multiple passwords in case someone tries to extort you. 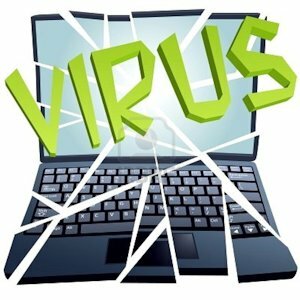 Set up a dummy account with small amounts and protect your real crypto stash. We’ve all heard stories about losing bitcoins. If you lose your trezor you can recover your coins through a 24 word seed. 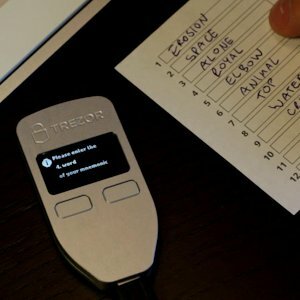 Trezor randomly generates a 24 word seed to create all your bitcoin addresses. The blockchain makes all transactions public but Trezor will generate a new address every time you receive money. Spreading out your coins amongst multiple addresses will help obfuscate your transactions on the public ledger.